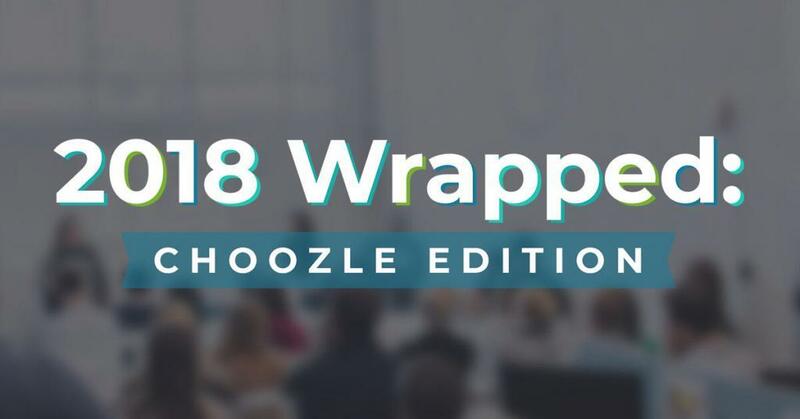 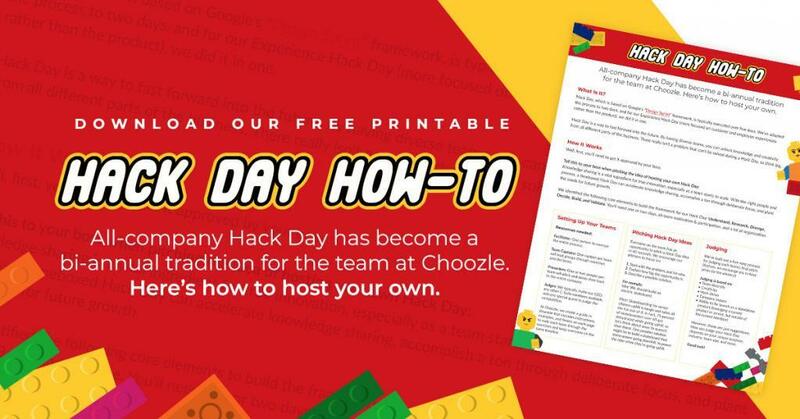 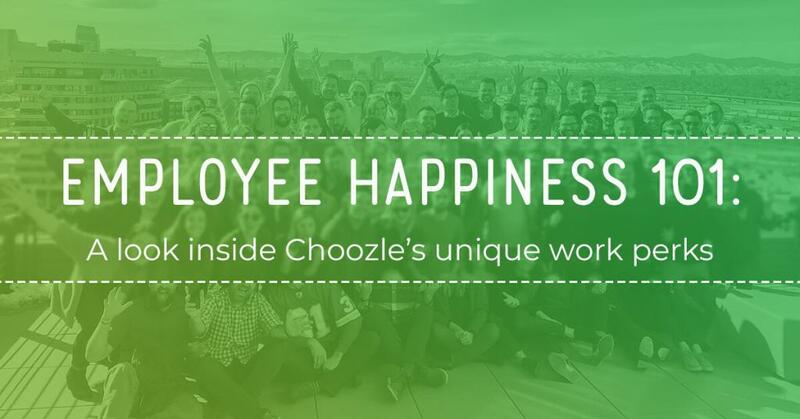 Inc. released the second annual Best Workplaces survey where Choozle earned a spot among 233 other companies in the United States. 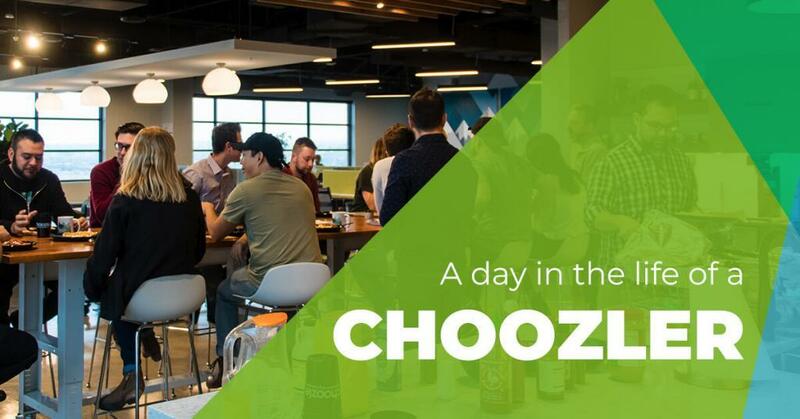 We are so honored to be on this list among companies like GroundFloor Media, Ibotta, and Spikeball. 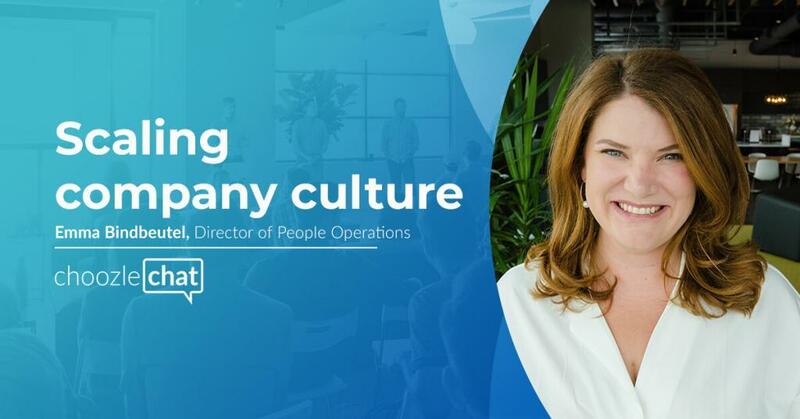 Check out our profile on Inc.